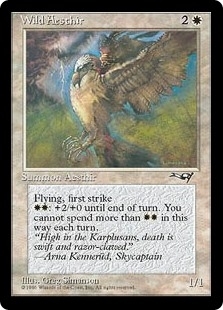 Storm Cauldron ($3.47) Price History from major stores - Alliances - MTGPrice.com Values for Ebay, Amazon and hobby stores! 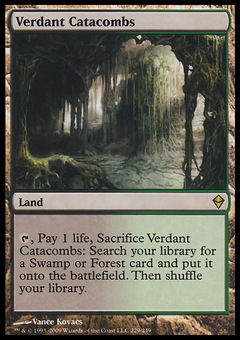 Card Text: Each player may play an additional land during each of his or her turns. 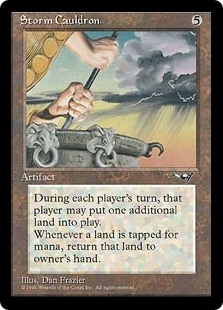 Whenever a land is tapped for mana, return it to its owner's hand.